Ready to save BIG on your favorite event of the year? We thought so! 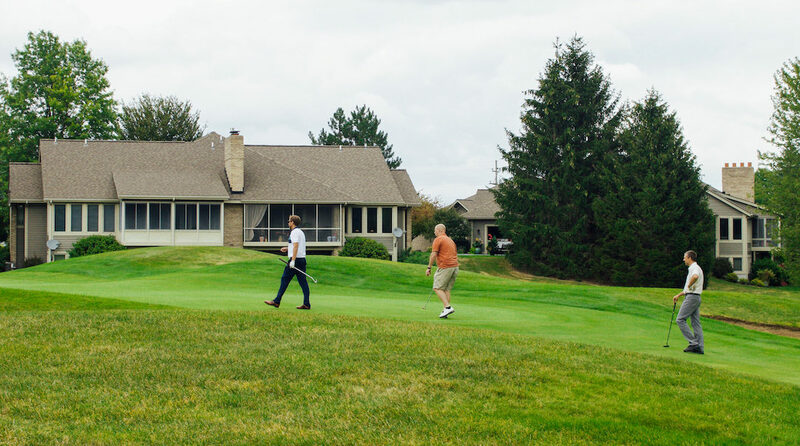 New this year, we are introducing online registration for the annual Streams of Hope outing. And we are offering $50 off the foursome tickets when you register before June 1, 2018! Now that’s some good news. The seventh annual Streams of Hope Golf Outing will take place on August 27, 2018 at Railside Golf Club in Byron Center, MI. And we’re already getting excited. This is one of our favorite events of the year! It unites friends of our ministry for a great game of golf that also helps us raise funds for the coming year. We rely on this outing to support the growth and expansion of our many programs that help create healthy schools, neighborhoods, and families. 2. 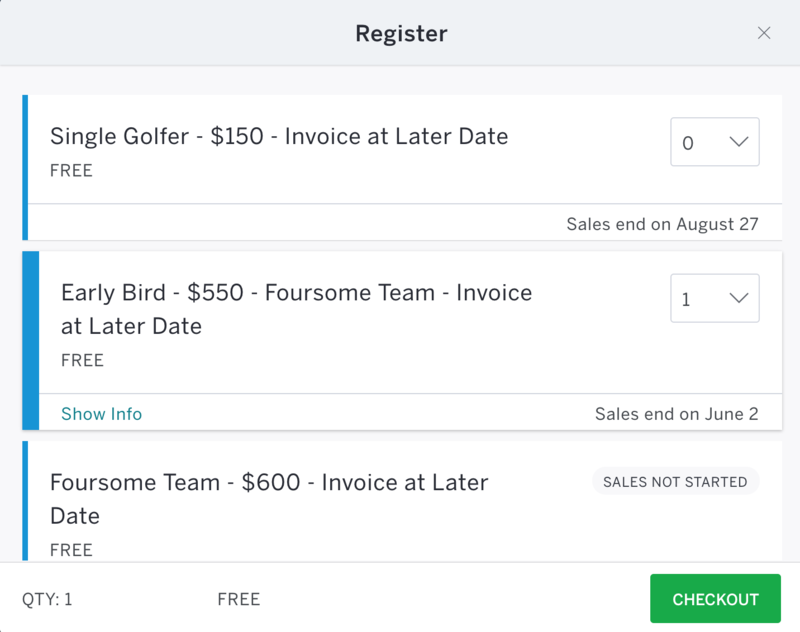 Choose “Early Bird – $550 – Foursome Team – Invoice at Later Date” as your ticket. You only need 1 ticket for your entire foursome. 3. Once you’ve selected a quantity, click the green checkout button. 4. 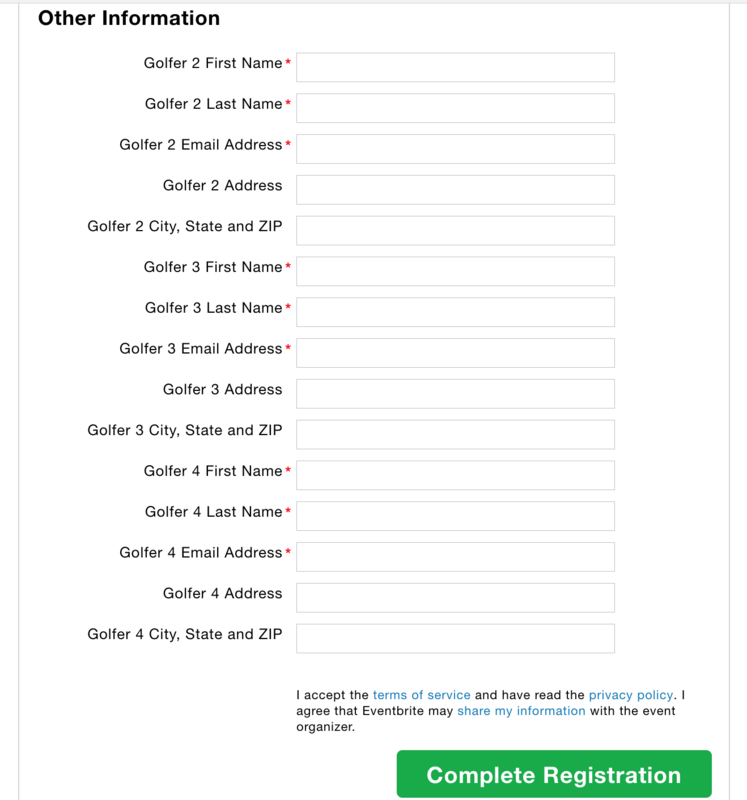 Fill out contact information for all 4 of your team members – we’ll use your email addresses to communicate updates for the outing. 5. We will invoice you at a later date for the cost of your registration – less the $50 discount! So what are you waiting for? Grab 3 friends and start training for some golf for a good cause! Register now. View photos from the 2017 Golf Outing here. Interested in sponsoring the golf outing? Get in touch.